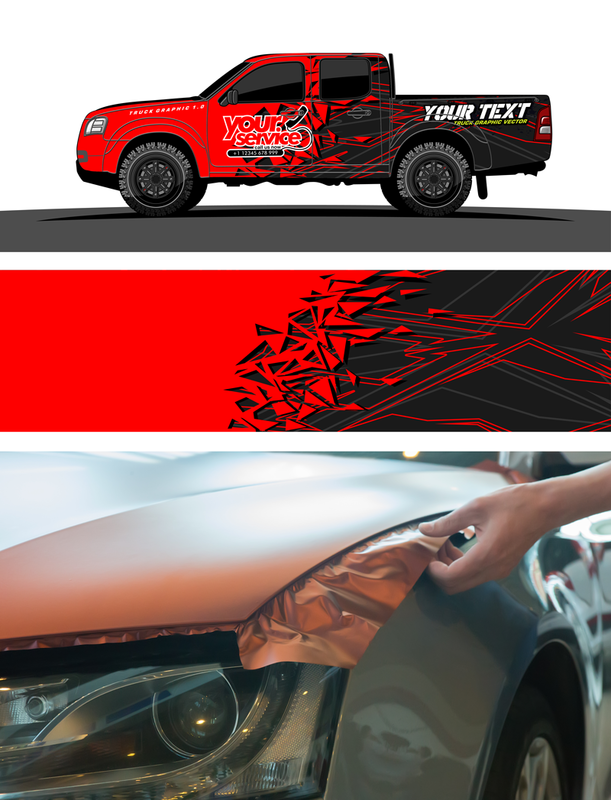 If you are not sure what cast vinyl printing is, you do not need it. This stuff is for the pros and is mainly used for vehicle wraps. Being a vinyl and getting cast in one flat roll, allows for this product to be heated, stretch and applied to bumps and dents. Intense Design do not recommend that you try and wrap your vehicle by yourself. There are also various types of printed vehicle vinyl, for example you get bubble free, easy to apply and grey backed which are for the most part self explanatory as there names suggest.